You don't need to turn on lights when you already have a well lit area and the Arizona sun is a great source of sunlight year round. 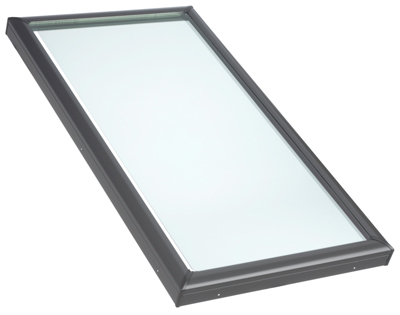 ENERGY EFFICIENT GLASS OPTIONS: All VELUX® skylights glazing are built using energy efficient, LoE3, Argon gas injected dual glass panes. 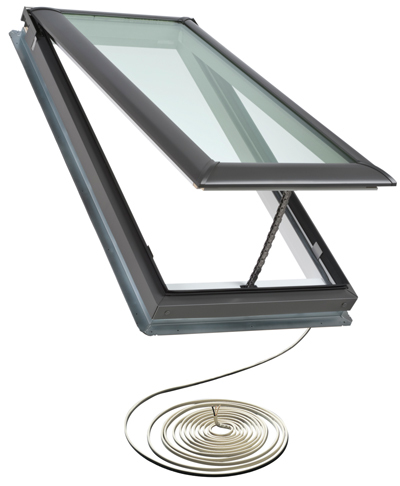 The VELUX® curb mounted product family is designated The No Leak Skylight. 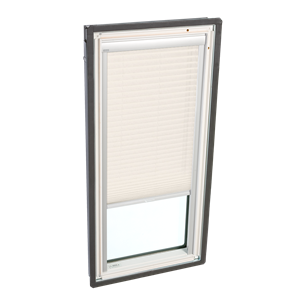 It carries the 20-year glass warranty, 10 years on product, and five years on blinds and controls. Features include 3 layers of water protection. Get rid of heat from the stove and let cool, crisp air flow through your skylight and circulate throughout your kitchen or bathroom. 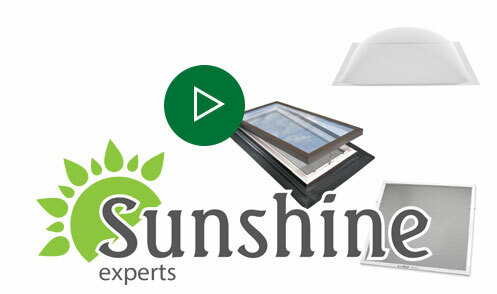 Our customers have chosen the VELUX Solar Powered "Fresh Air" Skylight as the most popular skylight choice to install in a kitchen because of all the benefits it provides to a space. 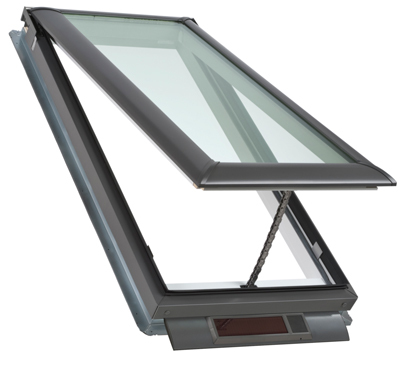 Our VELUX® replacement skylights offer the best look and efficiency for your space. Enjoy a 30 percent federal tax credit on product and installation for solar-powered skylights. Enjoy a 30 percent federal tax credit, $730 of average savings on product and installation for new skylights. Meeting ENERGY STAR requirements, all Energy Performance Model skylights have triple LoE, dual-sealed, argon-filled glass to help create a more energy-efficient window in all climate zones.